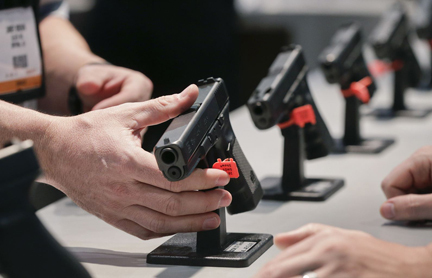 OLYMPIA, Wash. (AP) -- After struggling to sway both state and federal lawmakers, proponents of expanding background checks for gun sales are now exploring whether they will have more success by taking the issue directly to voters. "It's more powerful if the voters do it — as opposed to our doing it," Pedersen said. "And it would make it easier for the Legislature to do even more."